Christmas is only a month away and we can’t be more excited to welcome Jesus and Santa Claus! While celebrating in Mumbai and Navi Mumbai is great, you can experience a totally different festive atmosphere throughout the country. Every city in India has a different way of celebrating the festival and the best way to experience it is through travel. India may not celebrate Christmas like the western countries do, however, the celebrations in India have a totally different charm. Let’s travel around the country and discover the best places to experience a unique Christmas in India. 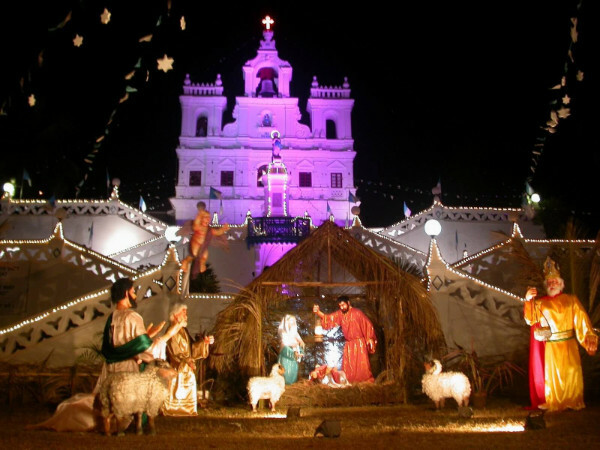 Goa is one place that you simply cannot miss out for Christmas. Beautiful historic churches dot the state’s landscape and so do numerous stunning beaches. While you can head to the churches for singing the carols and midnight mass, you can even head to the numerous pubs and bars in the city and party into the night! If you want to experience an amazing Christmas, head to Kerala. This state celebrates the festival unlike any other state in the country. 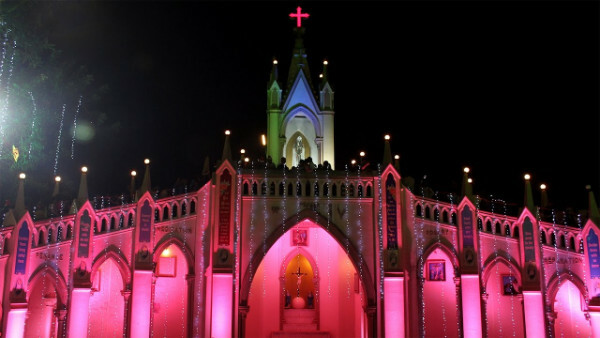 Numerous churches across the state are decked up with lights and festivities are in full swing throughout the state. 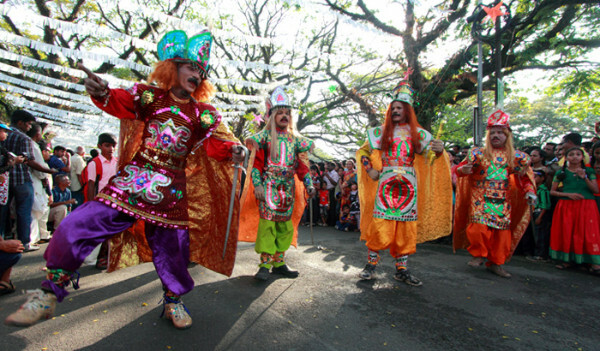 Cochin, in particular, has the famous Cochin Carnival that goes on for 10 days and brings the celebration to the city. This union territory celebrates Christmas in the Portuguese manner. With a number of churches that sport amazing Portuguese architecture, you can count on this place to show you a totally different Christmas. Beautiful lamps light up the skies and loads of cultural shows are conducted throughout to welcome Santa and Christ. Resplendent French architecture can be seen throughout Pondicherry along with its beautiful beaches. This union territory too has its own way of celebrating Christmas. 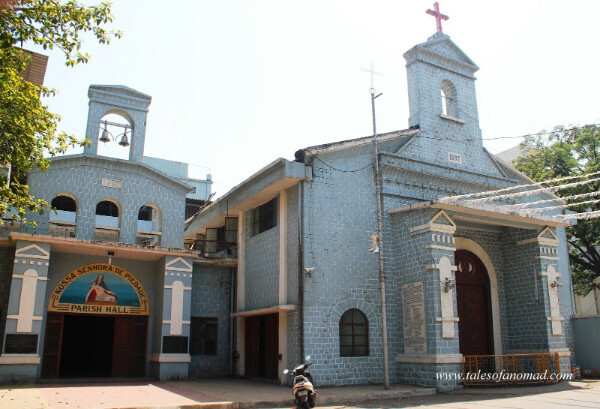 The churches here are decked up and you can attend a midnight mass at these places and experience a totally different Christmas. Churches like The Church of Our Lady of Angels, The Church of Our Lady of Lourdes and The Cathedral of Our Lady of Immaculate Conception are a few places you must visit. How can we miss out on Mumbai when we’re talking about Christmas celebrations. The city is completely decked up in a festive mood with areas like Bandra and Churchgate filled with decorations. 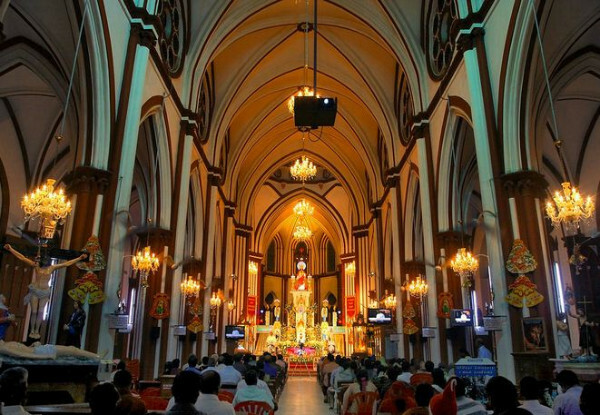 Visit the Mount Mary Church in Bandra to be at the center of all festivities in the city. There are even some crazy parties you can attend the various nightclubs in the city. Christmas in Shillong is just perfect. 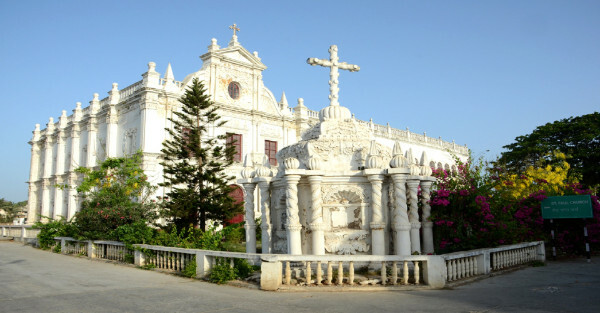 The cool weather and the numerous churches make it a great destination to visit for Christmas. 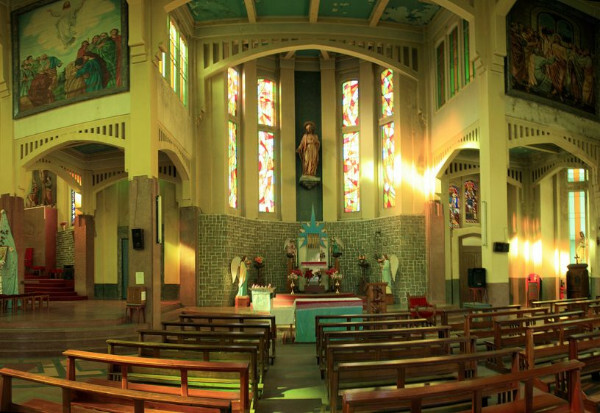 The Catholics in Shillong celebrate the festival with great enthusiasm and throughout the city, numerous activities and festivities are carried out during these days. The beauty of North-East combined with the festival makes it a must-visit destination. Yet another union territory that celebrates Christmas unlike any other place in the country, the best time to visit this place is during Christmas. The entire place is adorned with lights and festivities are carried out with a little bit of tribal touch. At local churches, midnight mass is carried out and you can witness a completely different Christmas here and feel great warmth of the local people at the same time too! 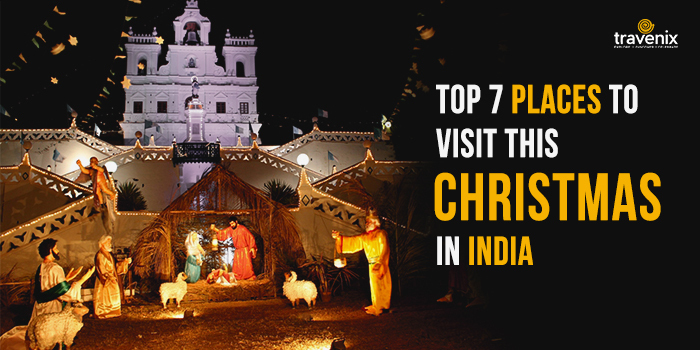 Have you been to any of the above-mentioned destinations to celebrate and experience Christmas in India? If so, do let us know how your experience was and what was the highlight of your trip to these places. If you haven’t, book your tickets to these places now before the festive rush begins!